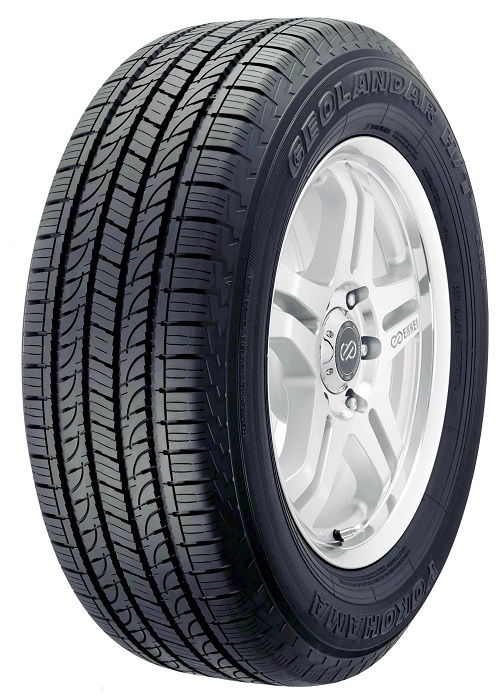 Yokohama Tire Corporation is the North American manufacturing and marketing arm of The Yokohama Rubber Co., Ltd. Servicing an extensive sales network throughout the U.S., Yokohama Tire Corporation is a leader in technology and innovation. The company’s complete product line includes tires for high-performance, light truck, passenger car, commercial truck and bus, and off-the-road mining and construction applications. For more information on Yokohama’s broad product line, visit www.yokohamatire.com.